Keeping Track of Your Will | Andrea L. Jakob, P.A. Once you've taken the step to create a will and get your estate plan in order, you need to figure out what to do with the will itself. It is important to keep track of the location of your current will as well as any old wills, and to ensure that your loved ones know how to find it in the event of your death or incapacity. The safest place to keep the original copy of your will is in a bank safe deposit box, but it may not always be the most practical. If the will is in a safe deposit box, it may be difficult for your family to access the box after you die. A better option may be to keep it at home in a fire-proof safe. Just make sure your family members know how to open the safe. 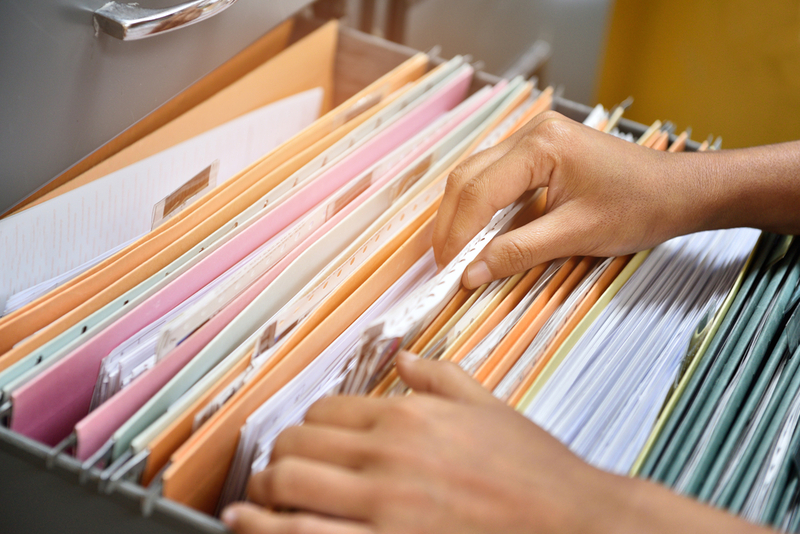 If you do use a safe deposit box or your attorney's office, you may want to keep a copy of your will at home with your other financial documents. It is usually not a good idea to give a copy to family members or friends because you may want to change the distributions at some point and may need the will back. On the other hand, if you have made a major change in your will, by all means destroy the old one. Otherwise, someone who did better under the old will may argue that you were incompetent or under undue influence when you executed the new will. Also, their feelings may be hurt if they see a change in your sentiments towards them.